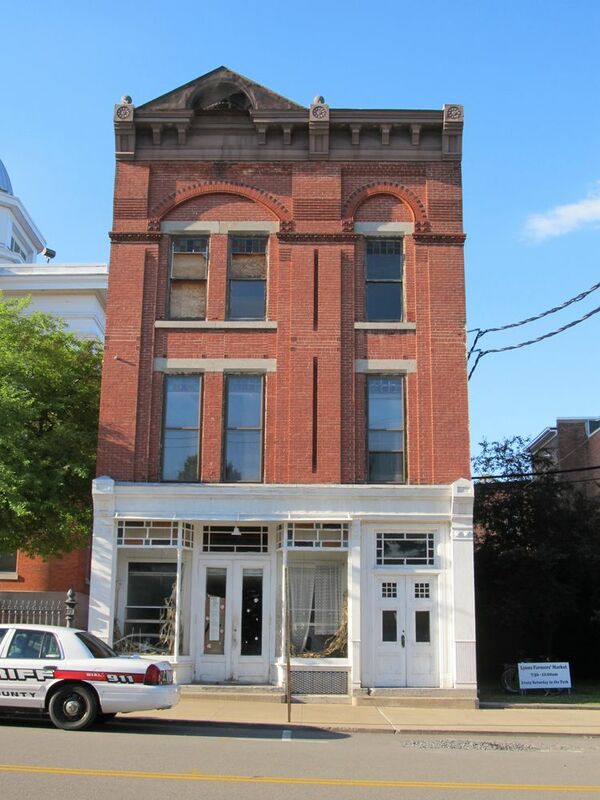 Two historic buildings in the former village of Lyons are set to be auctioned by Wayne County on Thursday, July 7th. 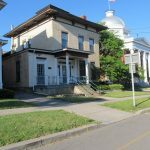 The public auction will take place at 10:00 a.m. on the steps of the Wayne County Courthouse in Lyons. [NOTE: an earlier version of this post and the Landmark Alerts e-newsletter listed the auction date as June 20th. It has since been changed to July 7th]. The buildings will be auctioned as separate parcels. They are located on either side of the County Courthouse, facing the village square. The County owns both buildings and no longer has any use for them. 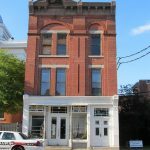 If the buildings are not sold at auction, the County may demolish them. 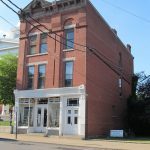 Up for auction is a historic commercial building, at one time home to the Park Bakery, at 24 Church St. The minimum bid for this property is $7500. 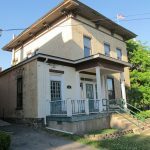 Also up for auction is 30 Church St., the historic Arsenau House. The minimum bid for this property is $10,000. 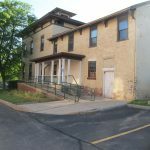 The sale of the buildings is subject to a number of terms and conditions, which can be viewed here, in an excerpt from the County Finance Committee agenda of June 14, 2016. 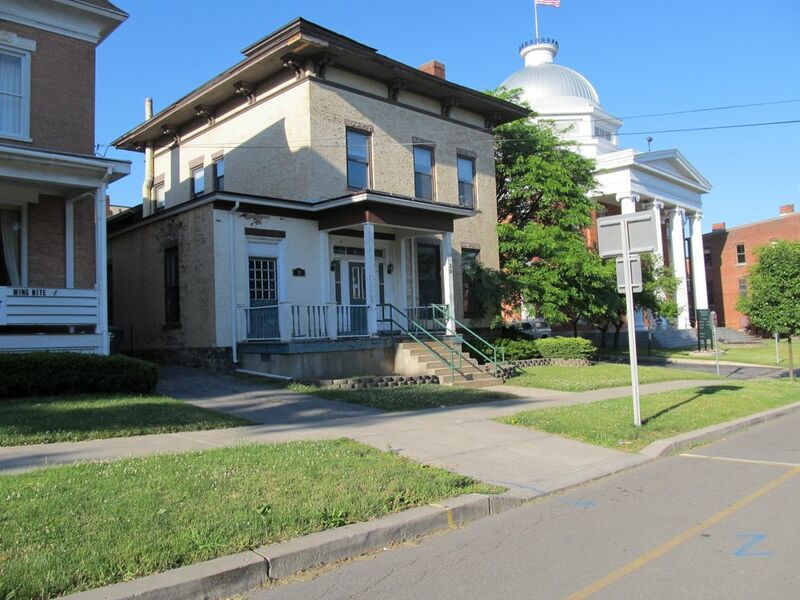 Inquiries regarding these properties or the auction should be directed to Wayne County. Note: To request a report on the condition of both properties, along with photographs, potential bidders can email: elainesinniger@gmail.com. 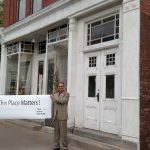 All the conditions and details will prevent a serious buyer from bidding and the buildings will be “knocked” down, which is what county officials wanted in the first place. They have no reason to knock down the Park Bakery except they said it would give a better view of the court house if the building was gone. They really are hot after the 11 potential parking spaces that the Arseneau home is standing on. 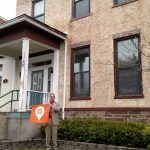 Both properties were sold at auction. Happy face.